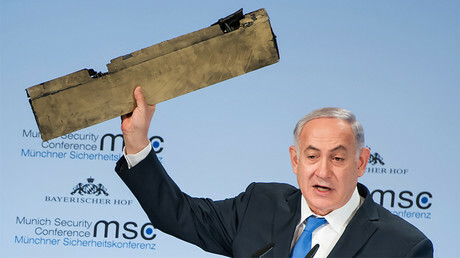 Despite high tension between Iran and Israel, neither side is currently interested in escalation to a large-scale war. But there is always risk of a ‘black swan’ like the US choosing Iran as a target for an exemplary beating. The regular exchanges of hostile gestures between Israel and Iran have been more belligerent than usual in recent weeks. A senior figure in Tehran threatened to flatten Tel Aviv and make sure Israeli Prime Minister Benjamin Netanyahu would not survive the bombing. 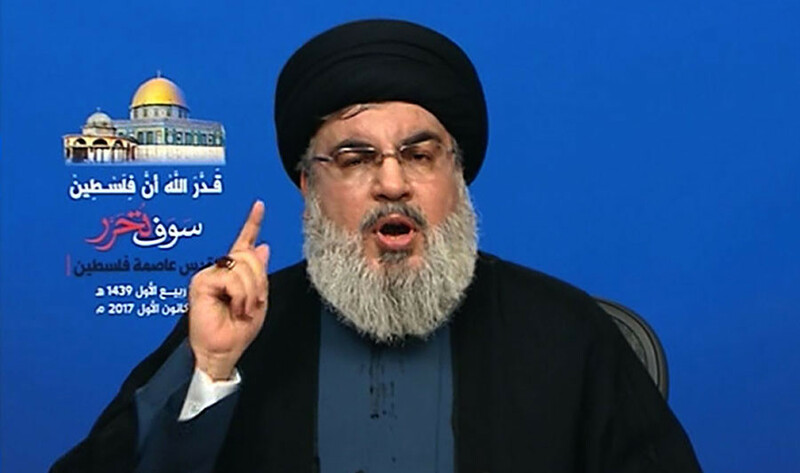 A senior Israeli general mused how good it would be for Israel to kill Hassan Nasrallah, leader of the Iran-backed Lebanese militant movement Hezbollah. US Senator Lindsey Graham warned that Israel was preparing for a new war in Lebanon. The rhetoric comes on the back of arguably the most serious episode of warfare for Israel and Iran in Syria, a war-ravaged country where the two heavyweights are testing each other’s resolve. 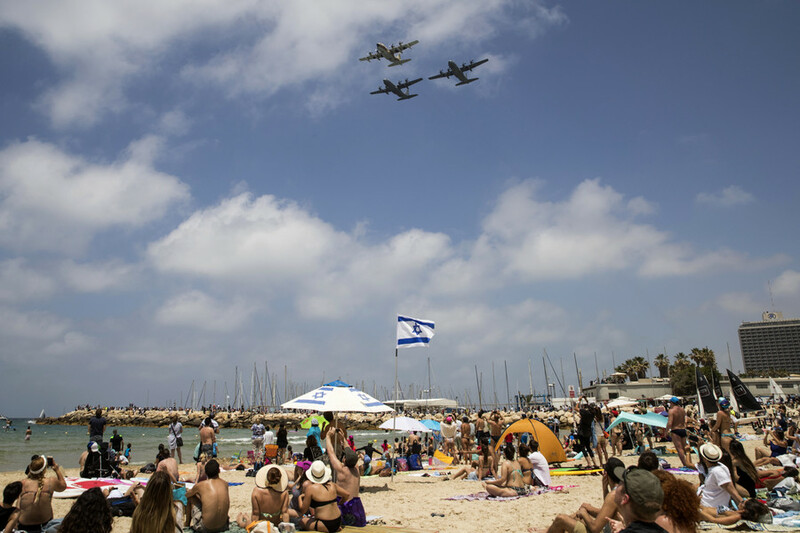 Israel shot down what it called an Iranian drone violating its airspace and launched a counterattack, losing one of its fighter jets to anti-aircraft fire. Could tensions lead to another war in Syria? The tension is real and dangerous, but should not be interpreted as a preparation for an all-out war, observers told RT. Such a costly endeavor would not be in the interest of either side. “[Iran and Israel] are currently probing each other, but neither seeks war at the moment, especially in Syria,” said Marianna Belenkaya, a Middle East analyst and columnist for the daily Kommersant. Even the drone incident – which, she believes, is just as likely to have been accidental as a provocation by Iran to test Israel – has been settled to the satisfaction of each one involved. “Israel is happy it has shot down the drone. 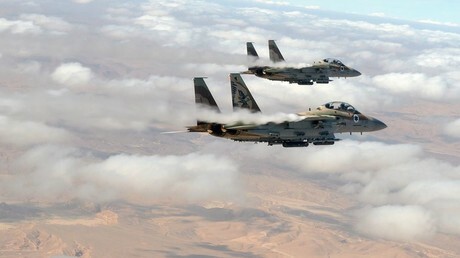 Iran and Syria are happy they have shot down an Israeli war plane. Each side is left standing where it stood to begin with, and neither sought to escalate it,” she explained. Israel, so far, has declared some ‘red lines’ for Iran not to cross in Syria, said Irina Fedorova, a senior fellow at the Institute of Eastern Studies of the Russian Academy of Sciences. 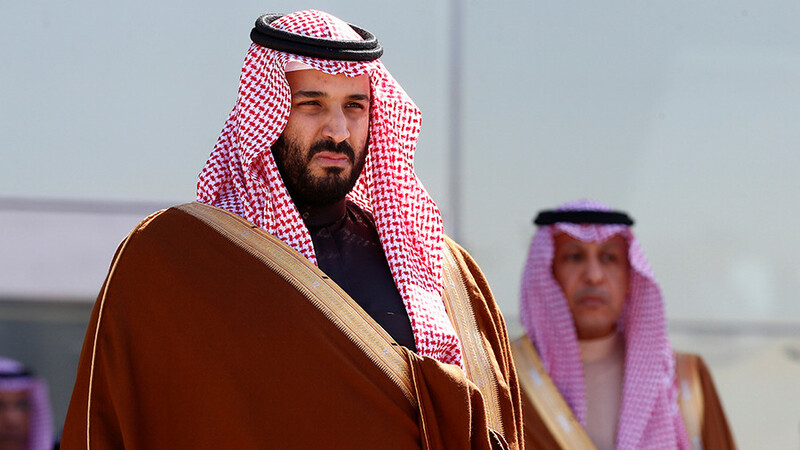 Those include no permanent military bases or weapons depots under the control of Iran, and no Iranian proxy forces less than 50km from the border of Israel. The airstrikes it conducts in Syria are meant to enforce these lines. “Isolated airstrikes will continue, but I don’t believe they would escalate into direct clashes in Syria, even less so a large-scale war,” she said. Sergey Balmasov, a senior analyst at the Center for Crisis Society, a Moscow-based think tank, is less optimistic. He says the conflict may spiral into larger-scale hostilities. “Just take a look at the situation in 2005-2006, when a really serious escalation resulted in the second Lebanon war. So far, the temperature has not reached a point we saw then. But it is close,” he said. One factor playing against an escalation in Syria is that Iran has a relatively limited choice of options if it wanted to hurt Israel in response to its Syrian involvement. 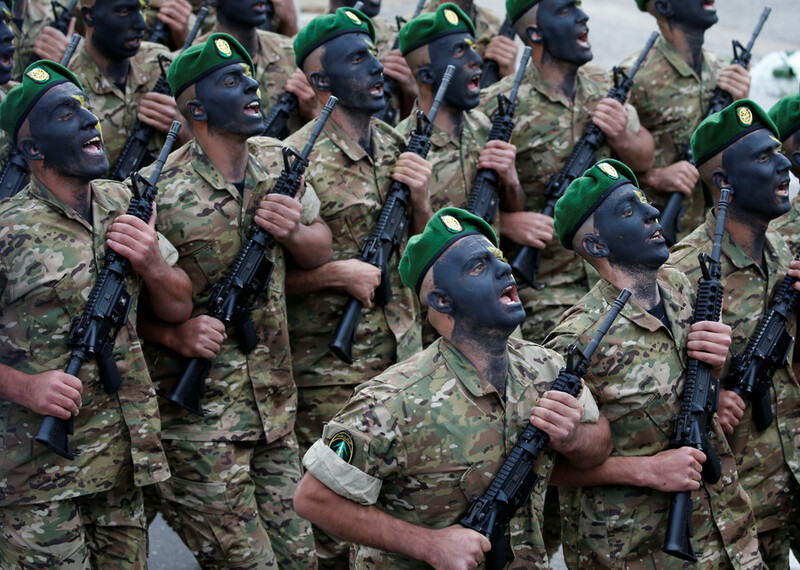 It could stir trouble in Palestine or Lebanon, but neither is likely to be efficient. Iran itself is too far away from Syria to project military power while Israel is its neighbor. Another factor is Russia’s presence, the experts believe. Moscow has good relations with both sides in this conflict and is interested into keeping them from clashing in Syria, since such an escalation would undermine Russia’s own policies there. “Russia acts as a sort of a buffer [between Israel and Iran] and so does to some extent the US, which keeps a force in southern Syria and, hence, provides some extra security for Israel,” said Belenkaya. Iran, for its part, has a lot on its plate in Syria, and confronting Israel directly would stretch its resources. If anything, Tehran wants to have a say in the future of post-war Syria, not use its territory as a launch pad for attacking Israel. 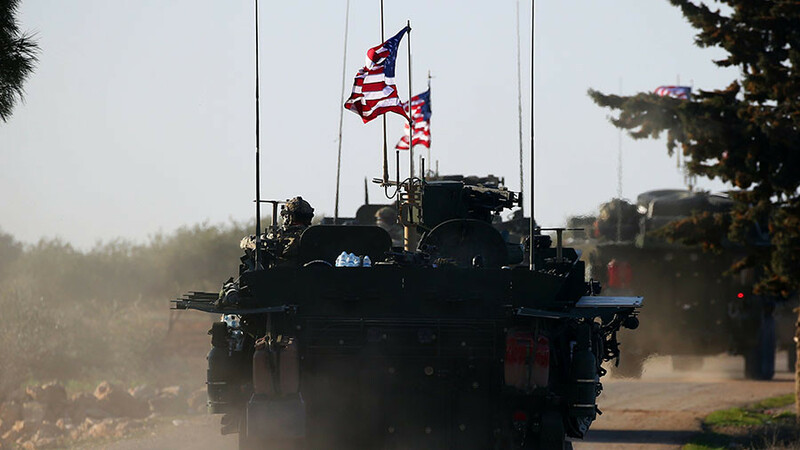 One player that can potentially disrupt the already fragile situation is US President Donald Trump, who may decide that a military campaign against Iran in Syria may benefit his own interests, Balmasov pointed out. 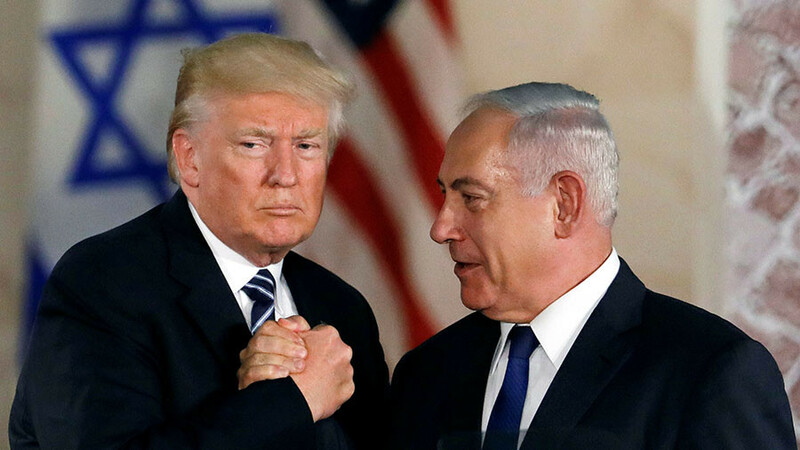 Trump speaks as pro-Israeli as can be expected, but has so far refrained from adding any harsh action to the rhetoric, but it may change one day, especially is given good pretext. “Recent American presidents have each started some serious military campaign at least once in a term. Even the Nobel peace prize winner Obama had a hand in the attack on Libya. So, which country could Trump choose? Attacking North Korea is risky… so he may choose to trample Iran instead,” he suggested.